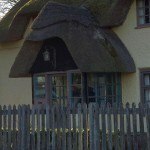 It is interesting when you start looking at thatched cottages, a lot of them don’t seem to have a porch. 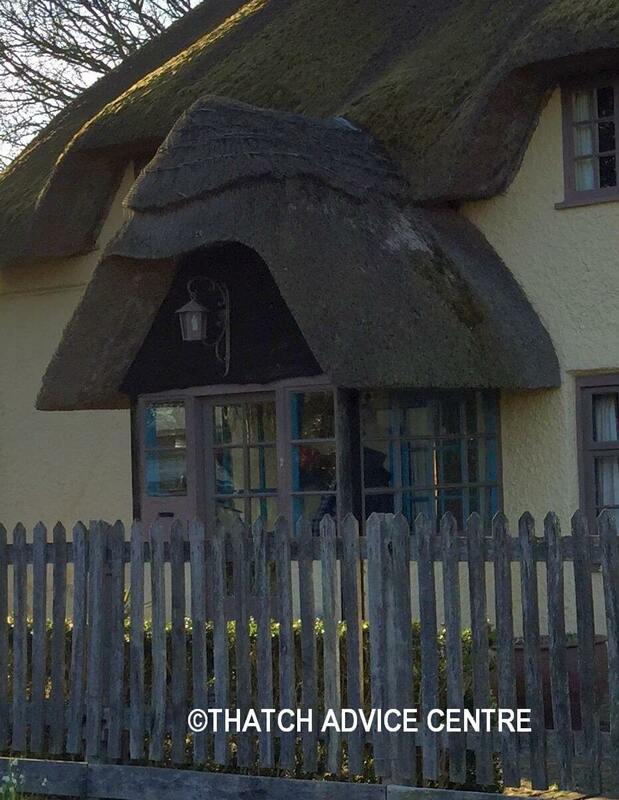 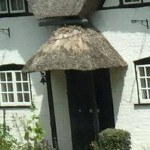 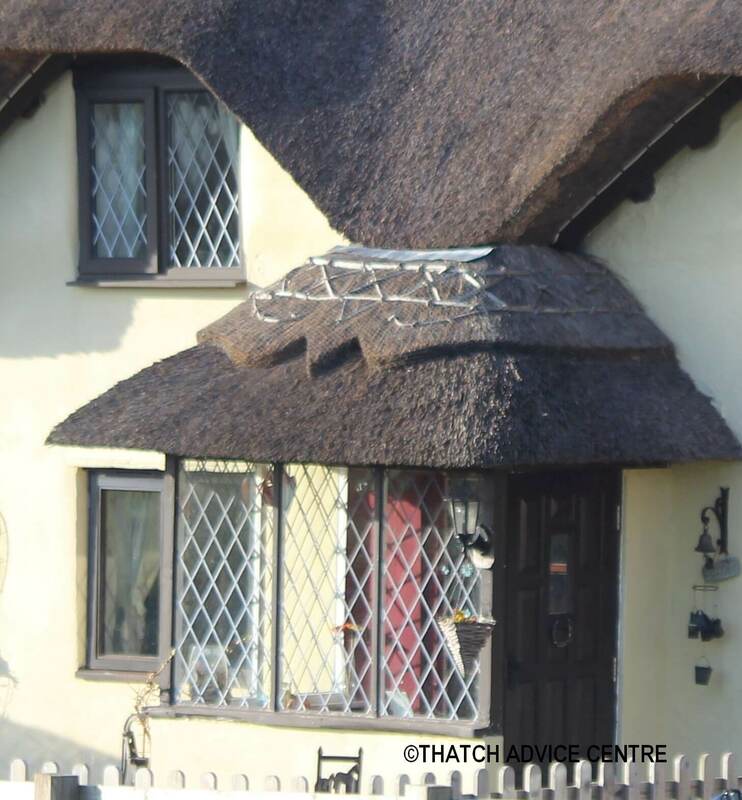 Perhaps it is because the thatch eave gives an overhang with a little protection when you go through the door. 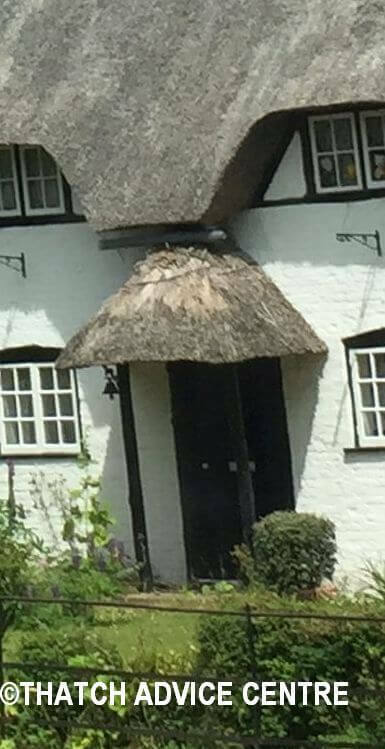 As, all thatched property owners know, you rarely have guttering with thatch. Porches have become quite a feature and are often a lovely addition to the design of a cottage. It has been noticed that many of the porches on thatched cottages are not thatched. 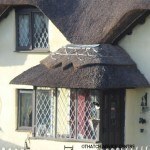 This may well be because they take a lot of wear in the form of rain and often need more maintenance. 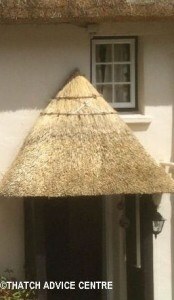 However, many porches are thatched and show interesting design ideas. 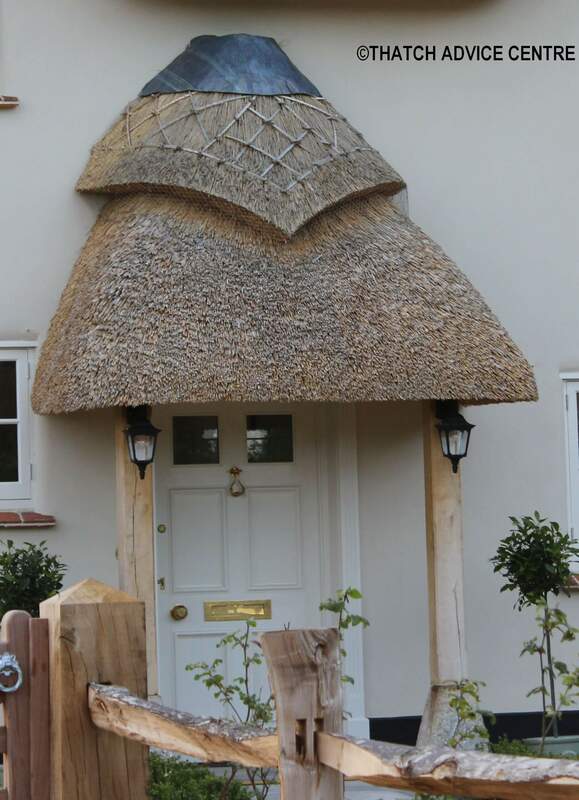 We have attached a few, but feel free to send us picture of your porches so we can add them and give everyone as many ideas a possible.